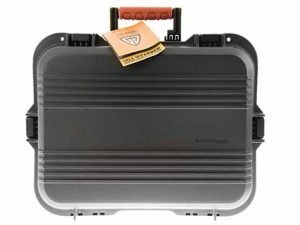 Keep your gear dry! 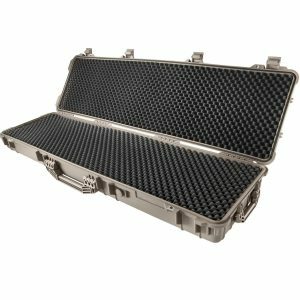 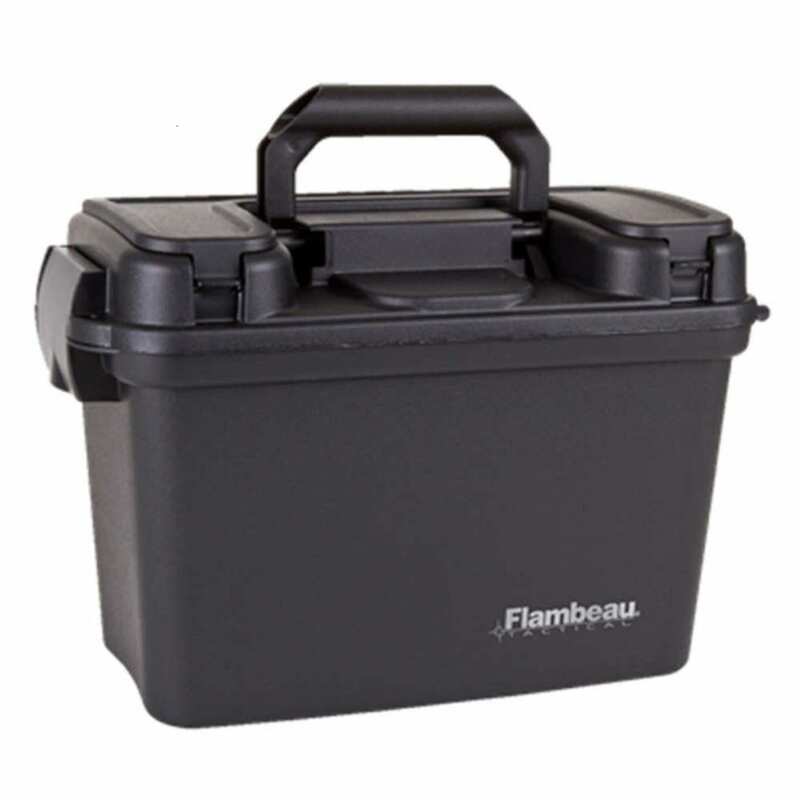 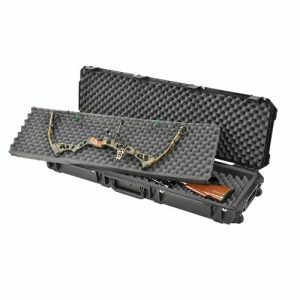 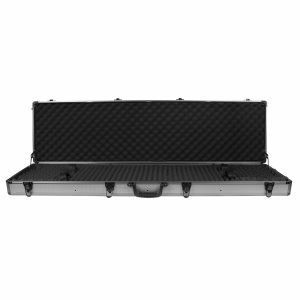 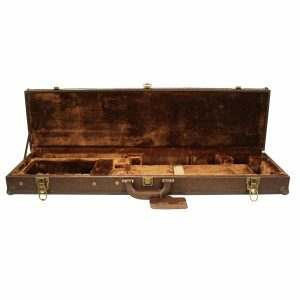 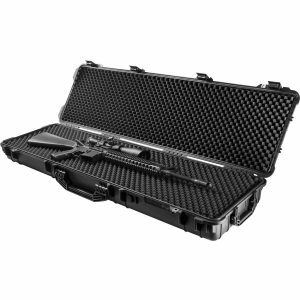 The Flambeau 18″ dry box comes equipped with a lift out tray and waterproof seal. 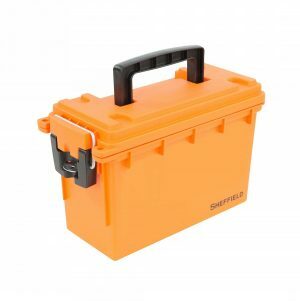 A flip-top lid give more storage for frequently used items. 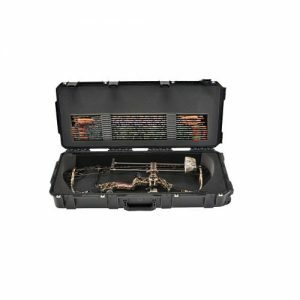 This is a must have item for many outdoorsman. 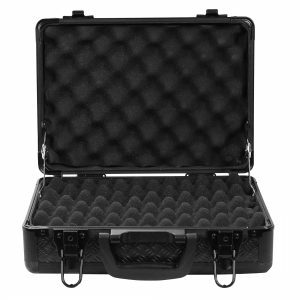 Made of very durable construction to last you many years of usage.